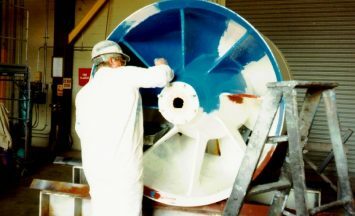 ARCOR® is the proven pioneer in the development and application of epoxy-based systems—recognized worldwide as leaders in the epoxy industry since 1982. 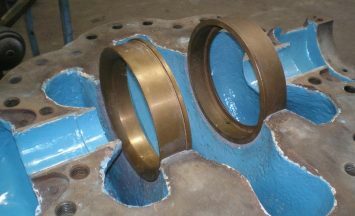 We are capable of providing turn-key application for any project, large or small, located anywhere in the world. We also can provide supervision and training for your personnel or your local contractors. 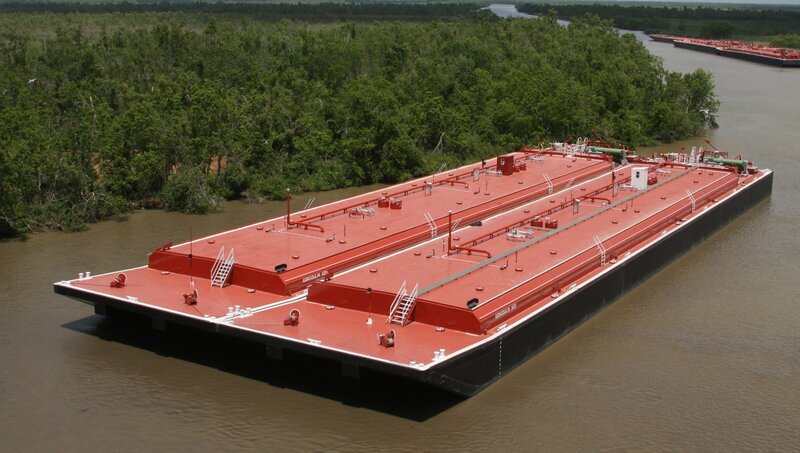 Our products are among the most advanced group of epoxy-based systems on today’s market. All of our products are designed to be free of solvents. 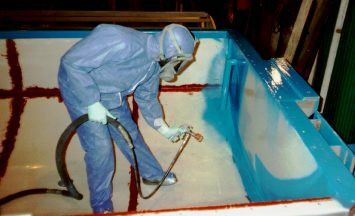 This allows for safe application in all confined spaces and provides for a much faster cure than traditional solvented epoxies allowing for a more rapid turnaround of application projects. Faster turnaround means less downtime for critical components. We at ARCOR® believe that no two projects are alike. ARCOR® takes great pride in finding customised solutions for each new problem, no matter what the scale. Years of experience combined with leading edge technologies in products and applications have made ARCOR® the industry’s first choice in epoxy solutions. Years of experience combined with leading edge technologies in products and applications have made ARCOR® the industry's first choice in epoxy solutions.